Every few years, the FBI looks for a new pistol. I was initially trained with revolvers. 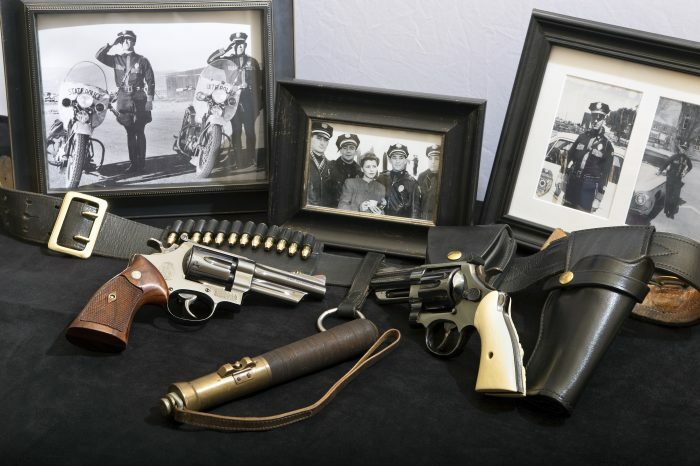 When the field SWAT program was transferred to the Special Operations and Research Unit, we acquired the 9mm S&W 459 pistol, while field agents carried the S&W M13 revolver. The Beretta 71 was a fairly common plinker in the 1950s and well regarded. 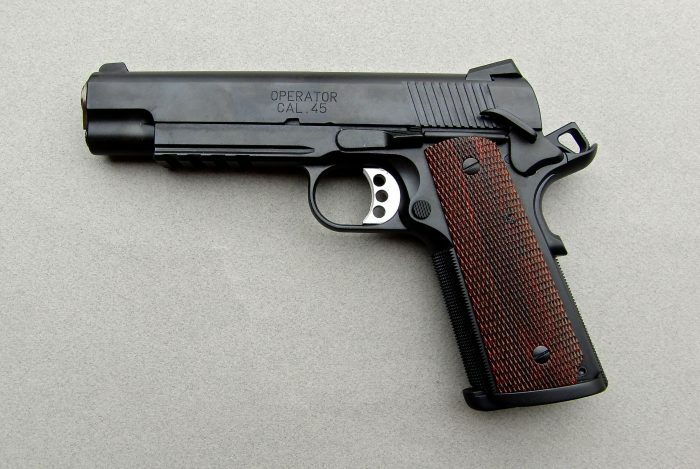 The Model 71 is a fixed-barrel, open-slide blowback .22 Long Rifle pistol. The little 17-ounce Italian single-action autos dried up when the Gun Control Act of 1968 made little guns into “bad guns” and ceased importation of many small handgun models. 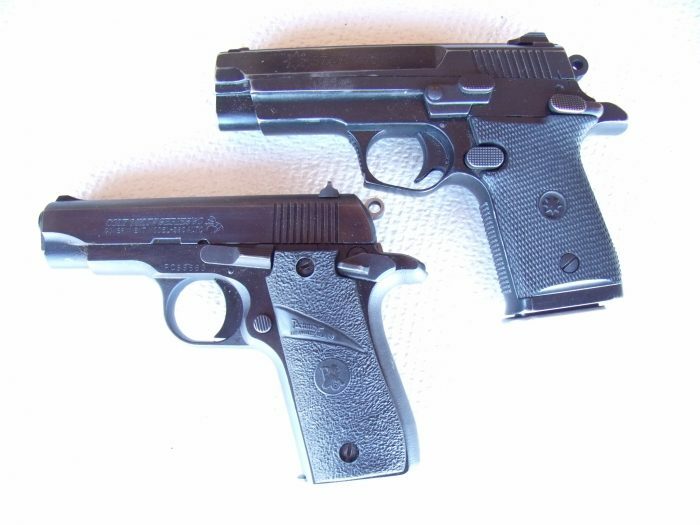 The 71 essentially became a secondhand-market curiosity for Beretta fans. 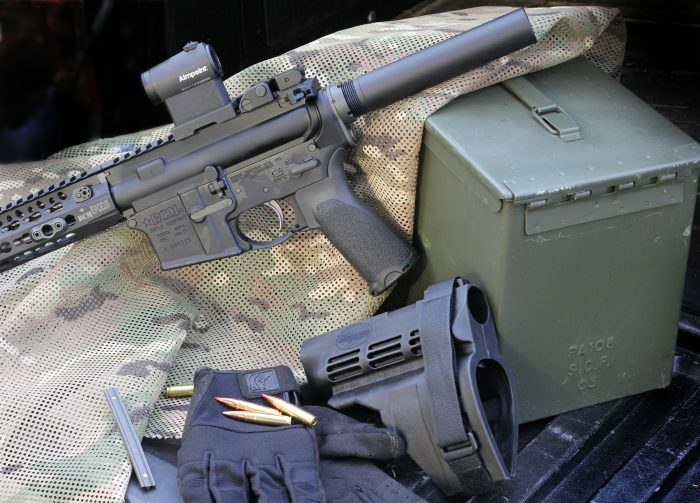 I’ve spent most of the year shooting the BCM AR pistol, monkeying with different holds and techniques and generally seeing what the gun could do. 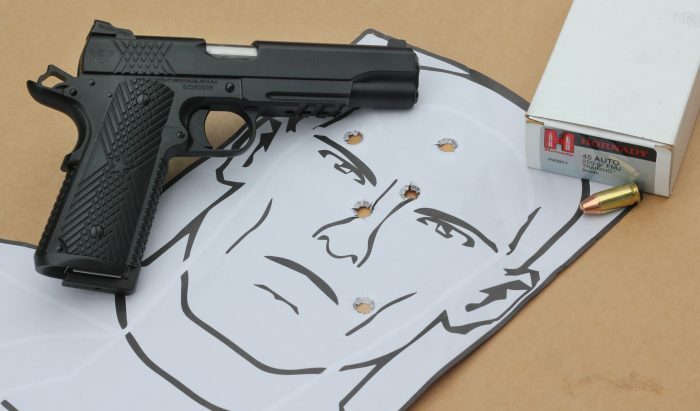 I compared it head-to-head with a new, box-stock Glock 17 across pages of pistol drills. I stretched it out to carbine applications and compared it to a ROBAR PolymAR-15L I’ve been running. After a healthy pile of brass and a stack of data, I’ve got some idea of what it will and won’t do. 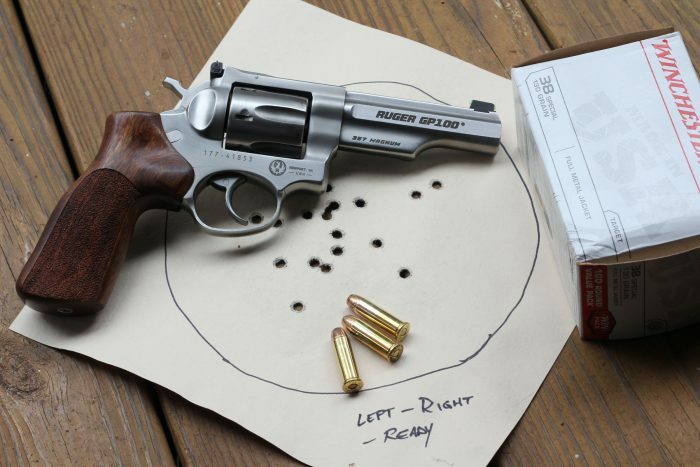 Many shooters who have come into the community in the last decade view the service revolver as a throwback one-half step ahead of cowboy action shooting. Others view it very specifically as a pocket and/or ankle gun à la the five-shot J-Frame. 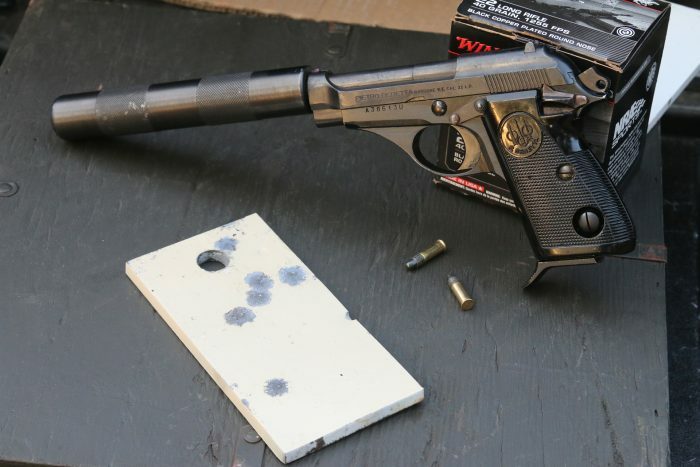 The .380 for Self-Defense: Modern Marvel or Passing Fad? In the last few years, a lot of people have accepted that the police, no matter how good, are really historians. When they arrive, they ask, “What happened here?” in the past tense. When an attack is happening here, the police are usually way over there. That makes you your own first responder. 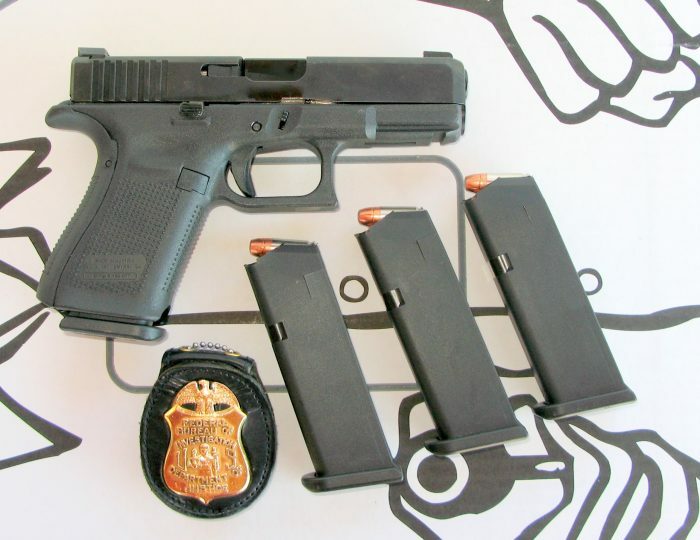 When I read through the FBI’s October 2015 Request for Proposal for a new 9x19mm pistol, I was intrigued by how closely the P320 seemed to fit the FBI’s list of criteria. 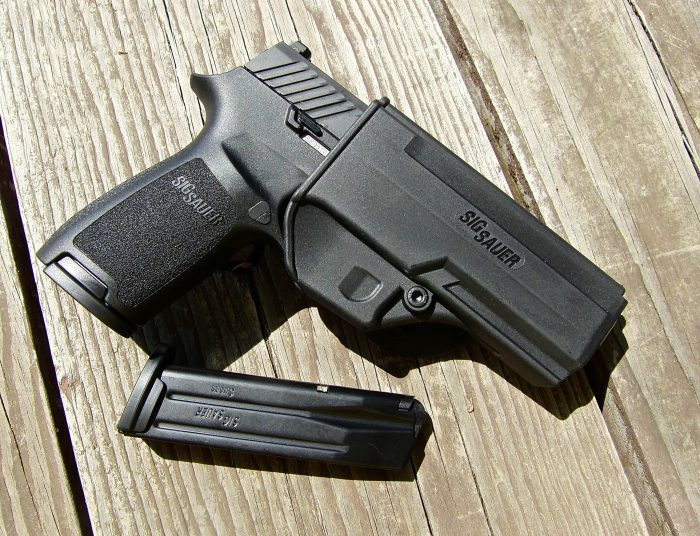 I’ve been testing the P320 and P320 Compact for the last several weeks and have found they combine SIG’s usual reliability and accuracy with contemporary design. We tend to get tunnel vision on the mechanical precision of a handgun and a given load, as if the group size at 25 yards is the singular ingredient in “accuracy.” Accuracy isn’t like a high-end steak dinner, where the only real ingredient is cow. It is much more a stew of a number of ingredients, each ideally supporting the rest for a satisfactory result. 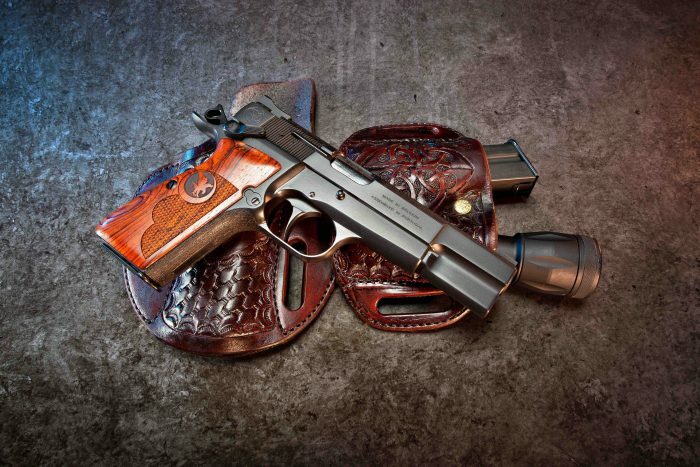 When it comes to firearms designers, one stands out above all others—John Moses Browning. Born in Ogden, Utah in 1855, he made his first firearm at the tender age of 13 and received his first patent at age 24. During his life, he designed or made improvements to lever-action rifles, including the ubiquitous Winchester Model 94, and slide-action (pump) shotguns.